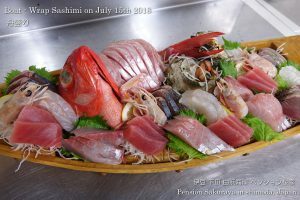 It’s raining now at 23:30 in Shirahama. This is boat-wrap sashimi which we served tonight. 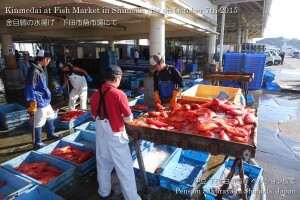 The fish shop said there was no fish at the fish market in Shimoda again. 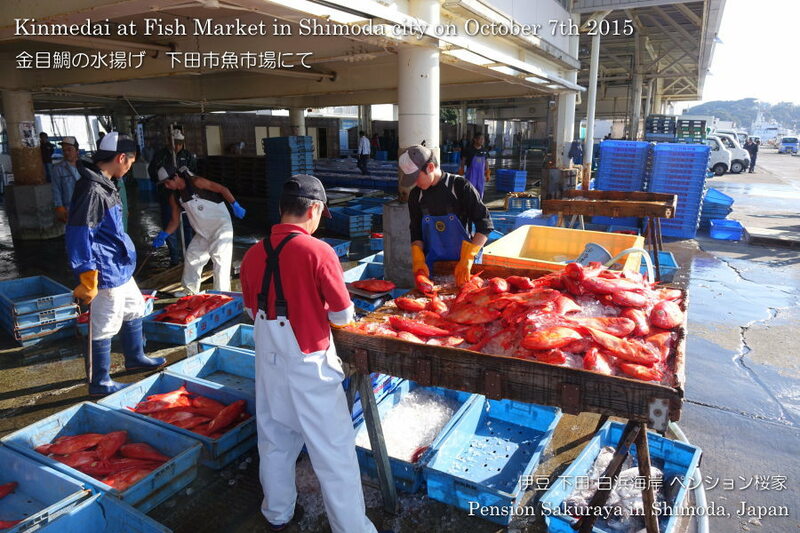 In addition, the typhoon is approaching Japan and fishermen will not be able to fish in next several days….. This entry was posted in Meal, Pension Sakuraya on 2018年8月6日 by izusakuraya. 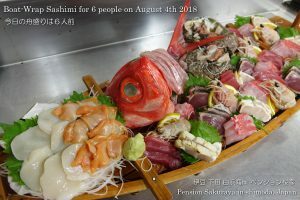 This is Funamori (Boat-wrap Sashimi) for 6 people, which we served tonight. 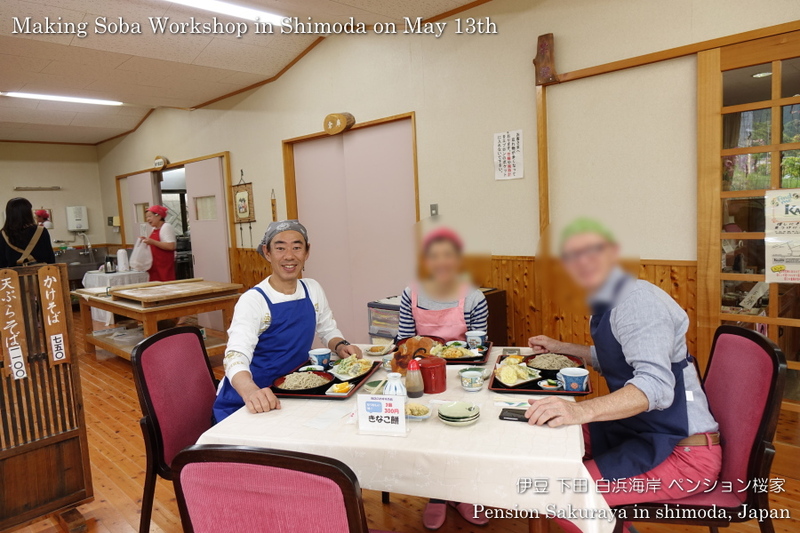 The owner of the fish shop in Shirahama said that there was no fish at the fish market in Shimoda since a long time ago because of typhoon. 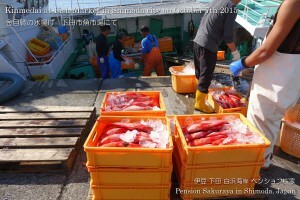 But a lot of local fishes were landed on the market and we are able to see the fishes like this. 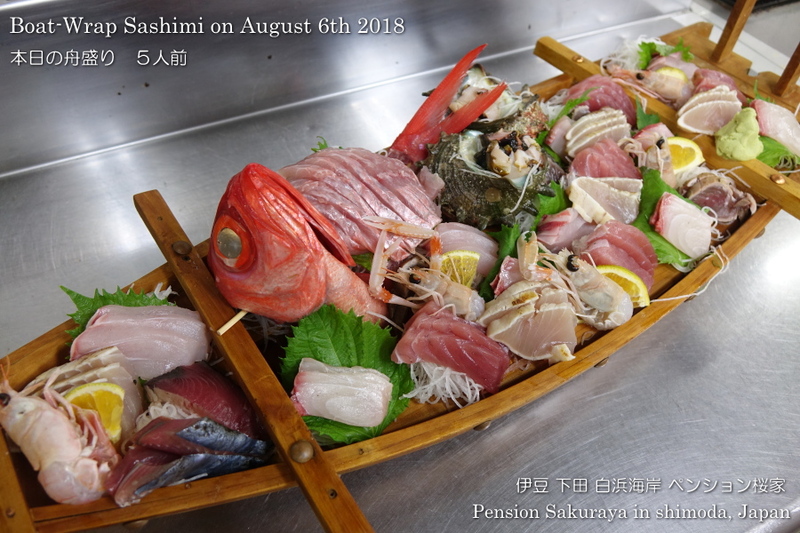 This entry was posted in Meal, Pension Sakuraya on 2018年8月5日 by izusakuraya. 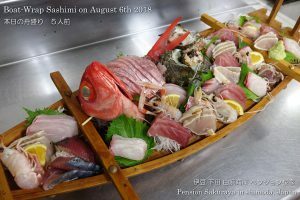 These are boat-wrap Sashimi (Funamori in Japanese) which we served last weekend. 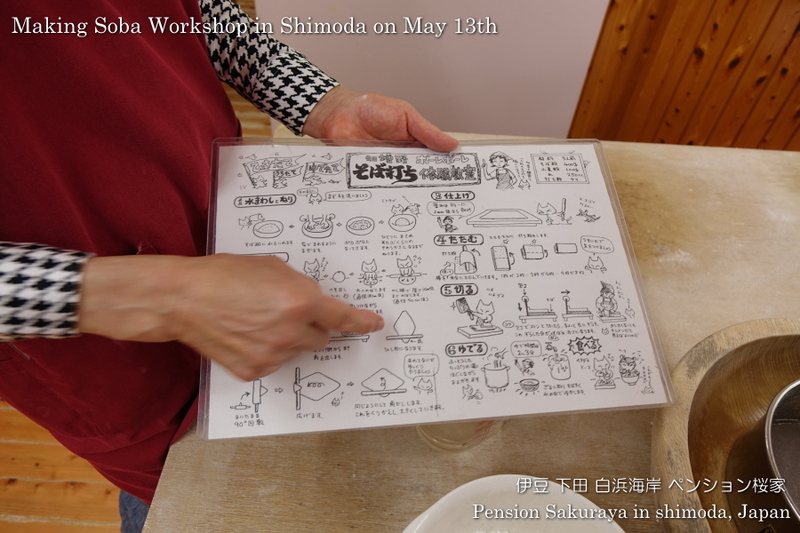 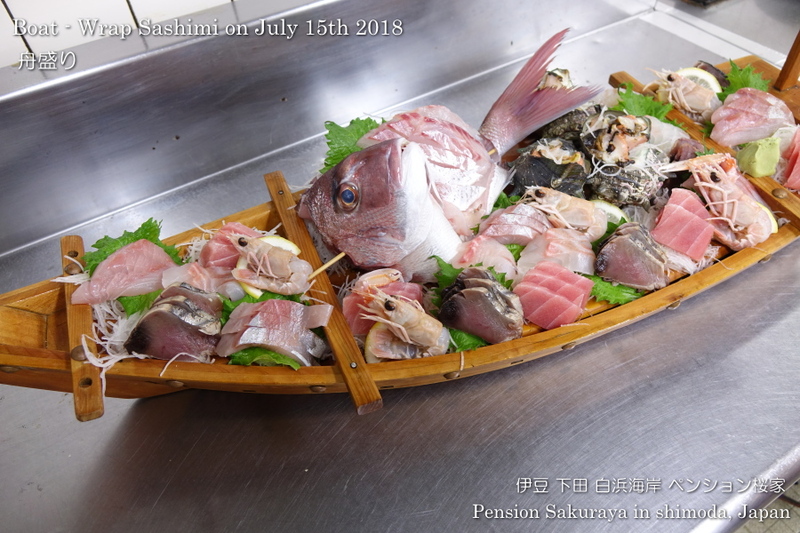 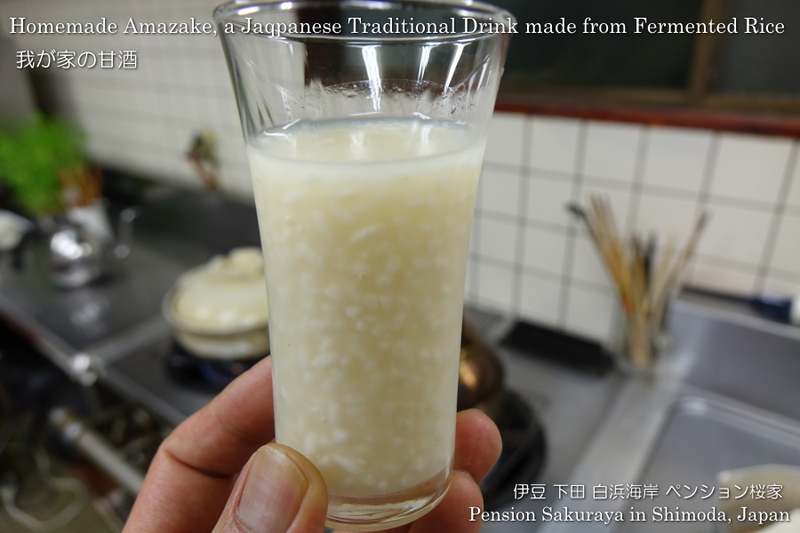 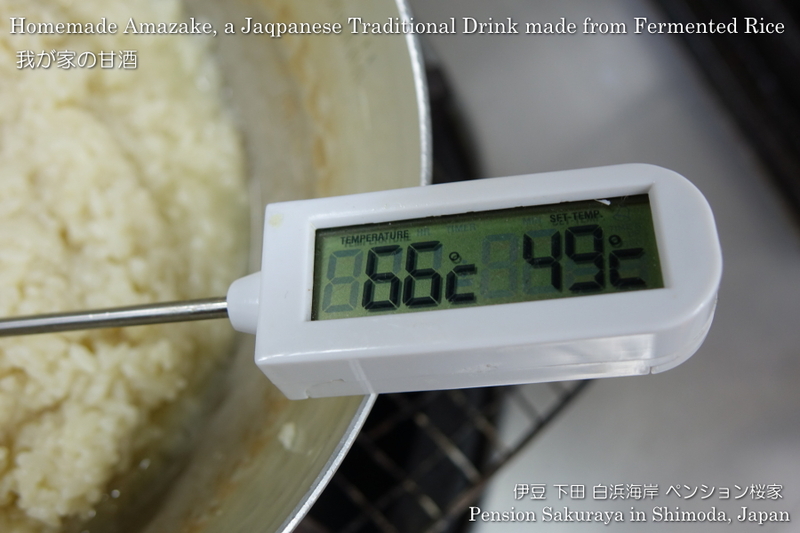 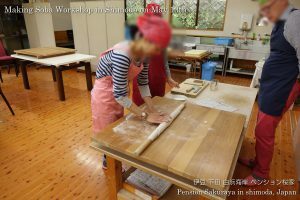 This entry was posted in Meal, Pension Sakuraya on 2018年7月18日 by izusakuraya. 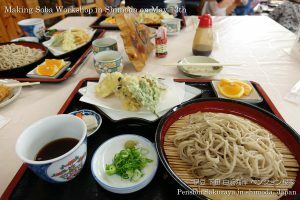 Our customers from France asked me to have making Soba (buckwheat noodle) experience before coming to Japan. 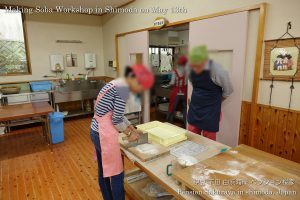 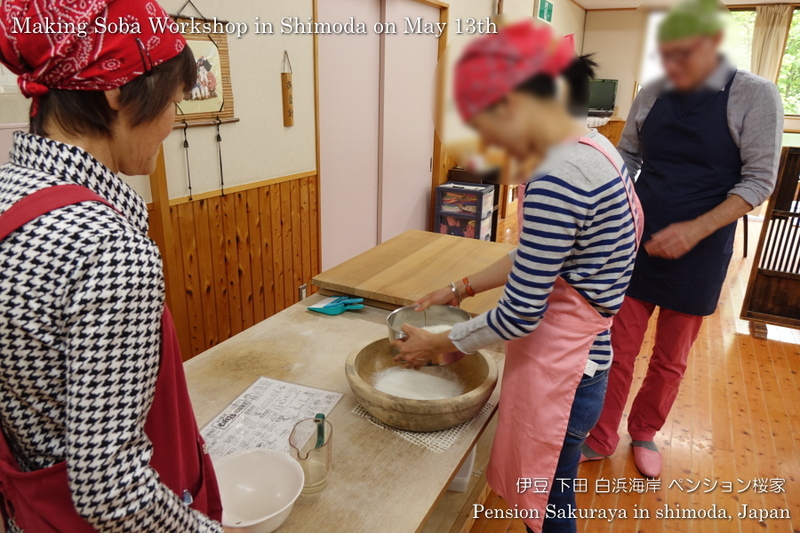 So I went to Kazono district in Shimoda with them for its workshop today. It was the first time for me to make it, but I was really excited with them. The handmade Soba was chewy and of course it was delicious!! When they were making Soba they said that they would be going to buy rolling pin, Soba knife, Soba ball and everything to make Soba in Tokyo and take them to France!! 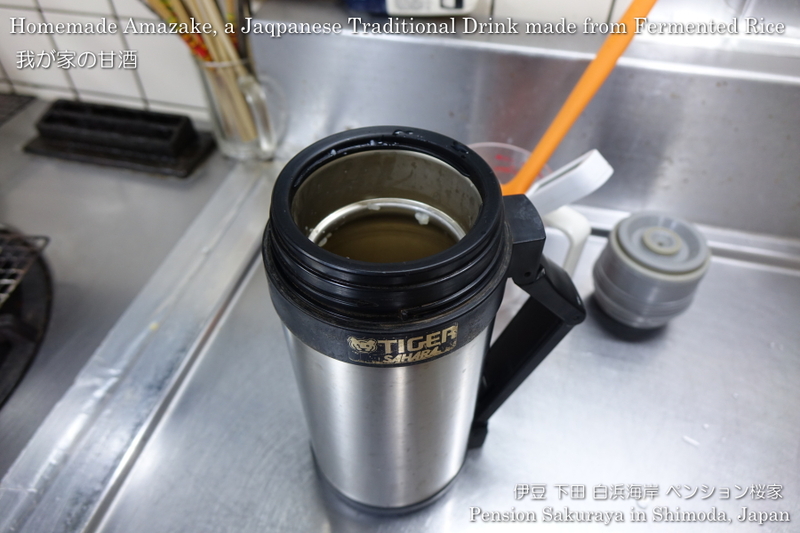 This entry was posted in Customers, Meal, Travel on 2018年5月14日 by izusakuraya. 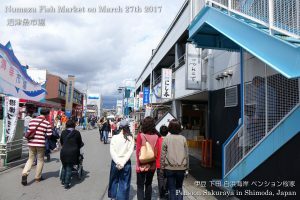 My wife, my son and I went to Numazu city to meet my daughter and to help her moving to new room. After that, we went to the fish market in Numazu city at the north of Izu peninsula with my family yesterday. 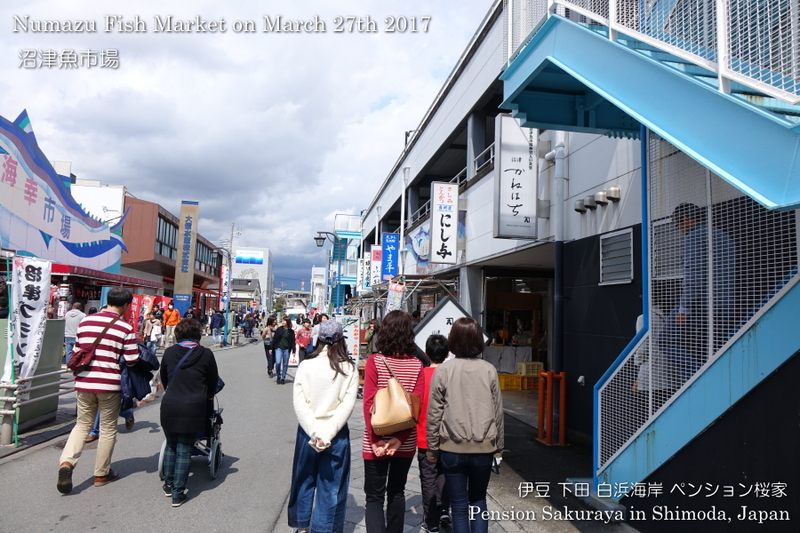 There are a lot of shops and restaurant in the area, and a lot of people as well. 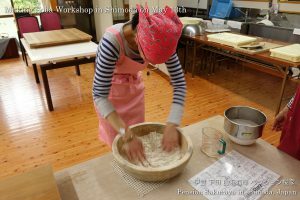 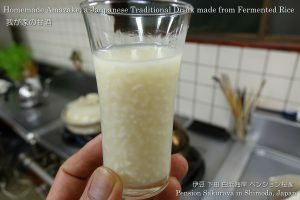 This entry was posted in Family, Meal, Travel on 2017年3月27日 by izusakuraya. 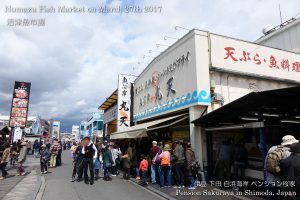 I walked on the seaside road this morning after several days. 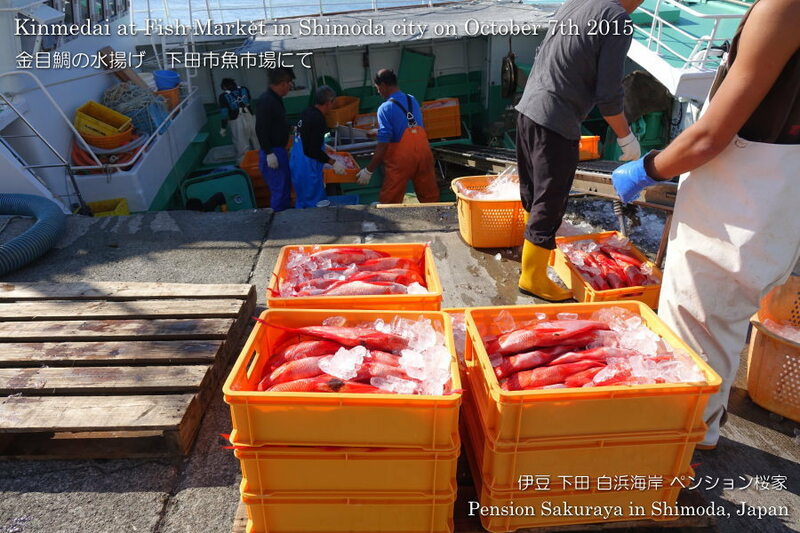 We had a little cold west wind today, but the blue sea water was shining under the clear sky. When I was walking taking pictures I found out that the fisherman had been fishing sea cucumber. 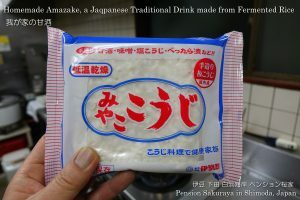 We are able to see sea cucumber at the super market in winter. I think most of the residents in and around Shimoda city love to eat sea cucumber. 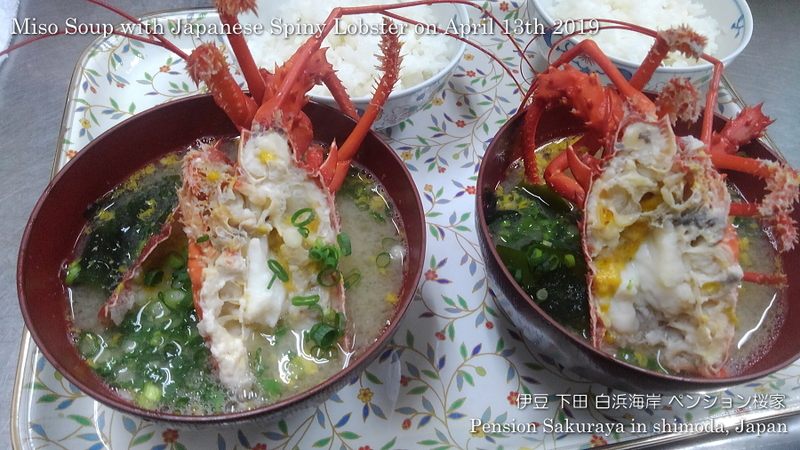 Of course I have ever eaten it, but it is enough for me to eat just only once. You can see the other pictures of Shirahama beach on our Facebook. 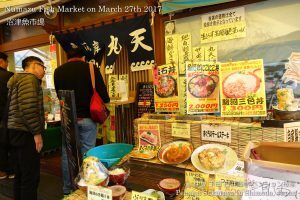 This entry was posted in beach, Meal, nature on 2017年1月23日 by izusakuraya. 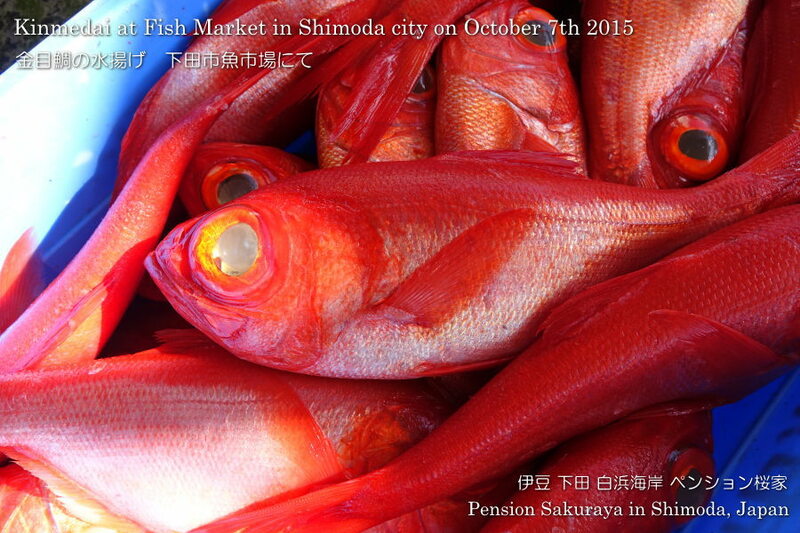 Shimoda city is very famous for this red fish called Kinmedai. When I went to the fish market in Shimoda city I was able to see that they had been landing the fishes from the ships by chance. 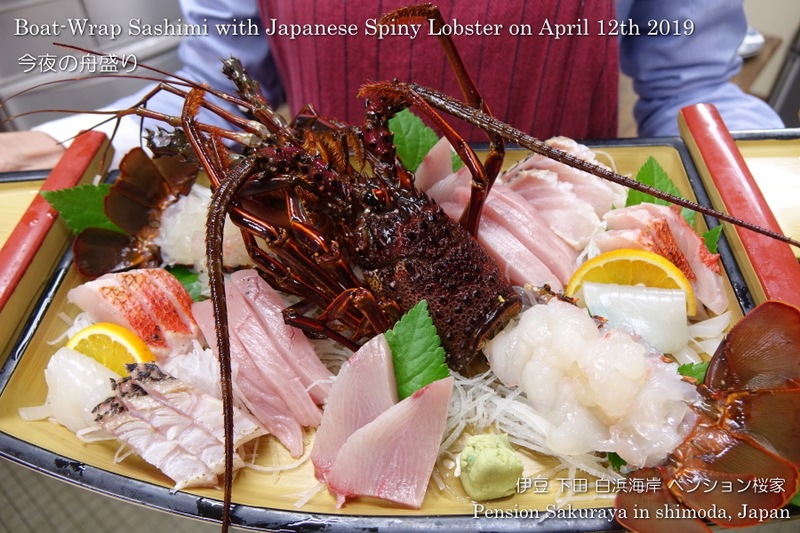 If you come to Shimoda you should try to eat them! Click here!! You can see the other pictures on our Facebook page. 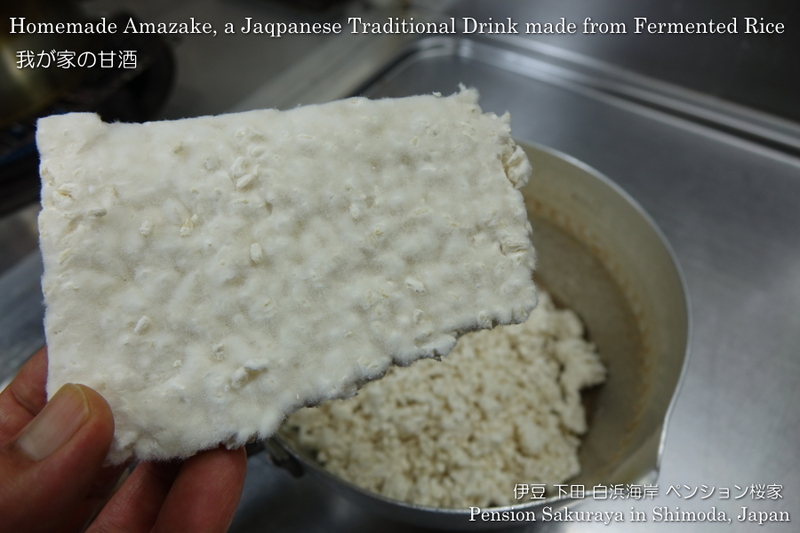 This entry was posted in Meal, Sea, Travel on 2015年10月7日 by izusakuraya.